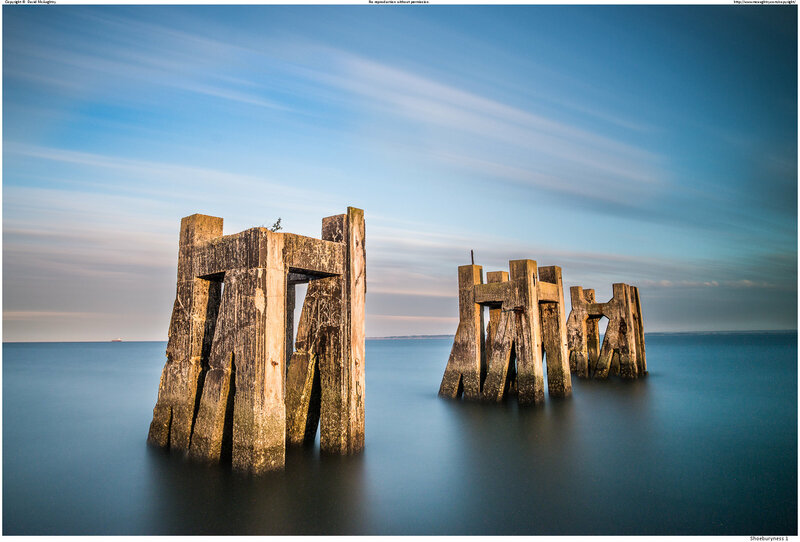 Today’s photo: Another long exposure shot taken at Shoeburyness on my on my exciting Southend weekend last year. Shoeburyness used to be a major military barracks and defensive area, and as a result there are a lot of mysterious and derelict structures out in the sea that make fertile ground for LE photographers. Thanks to Mr J. Vulture for tipping me off to the location.